Winter is so ROUGH on my skin! I normally have very dry skin to begin with but these cold temperatures we've been having around here have my skin extremely dry so I can't wait to give the new Dial Vitamin Boost Body Wash a try! Once I've tried it out for a while, I'll report back and let you know my thoughts. The new body wash is infused with lotion and gives your skin a daily boost of vitamins. I'm trying the Kiwi Vitamin Boost with Vitamin Complex Amazing B.
Vitamin fact: Vitamin B is a natural humectant that helps draw in moisture and keep your skin hydrated. 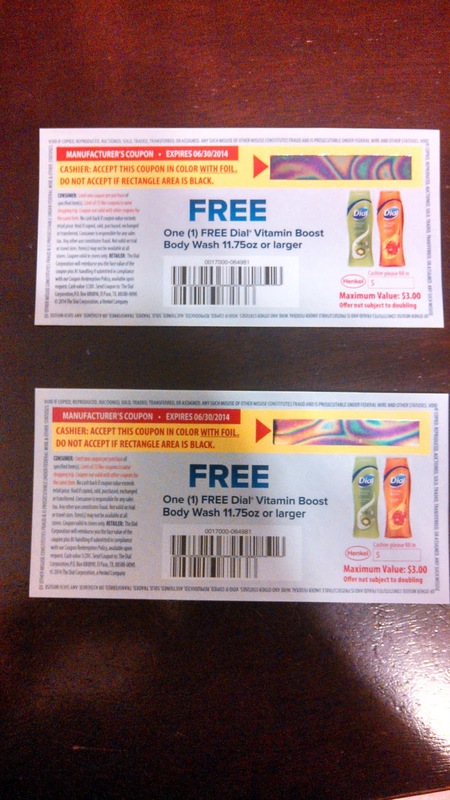 The Dial brand has provided me with 2 coupons for a FREE bottle of 11.75oz or larger Vitamin Boost Body Wash to giveaway. This time, I'm going to give them away to my Youtube Channel Subscribers. So, be sure to subscribe if you haven't already for your chance to win! Giveaway begins at 12:00am 02/06/14 and ends at 12:00am 02/12/14. 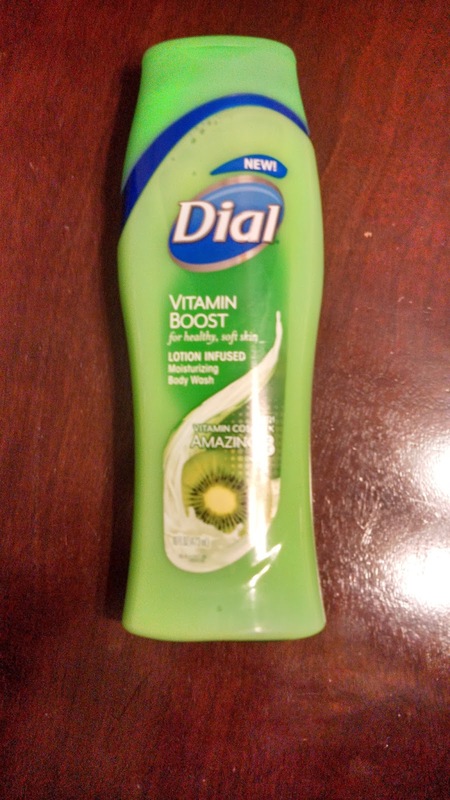 *Disclaimer: The Dial brand provided me with a sample of Dial Vitamin Boost Body Wash in exchange for a product review. However, all the opinions expressed here are my own! I haven't tried it yet, but I do use the coconut water body wash from Dial and it's awesome! I tried the mountain breeze and want to try the citrus. I have never tried it. This is the first I am hearing of it. I haven't tried the new dial and I am looking forward to try it , Thank you! I haven't tried it yet but I'd like to!